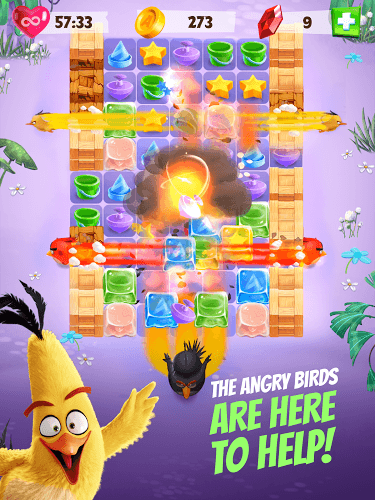 Read more about Angry Birds Match on our blog! 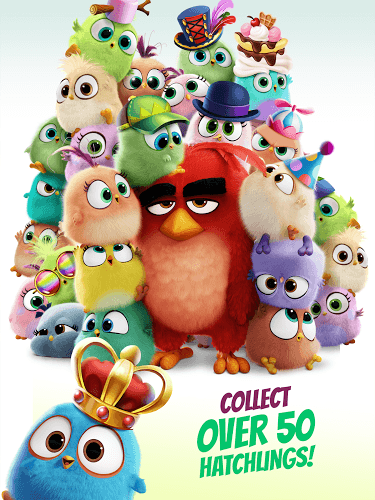 The baby birds of the hit Angry Birds Movie are in need of… STUFF! 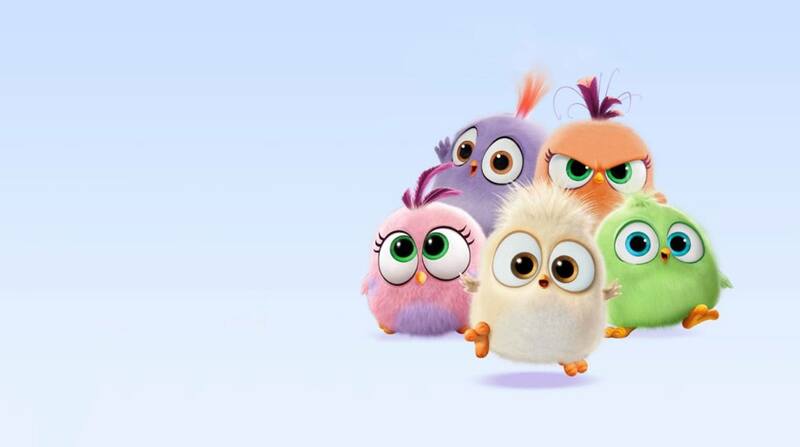 Help them get everything they need and unlock a whole team of new Andry Birds hatchlings when you play Angry Birds Match. Match three or more like items and watch them explode as you make your way through a number of zany levels and challenges. Whenever you get stuck, the Angry Birds will be there to help get moving again. 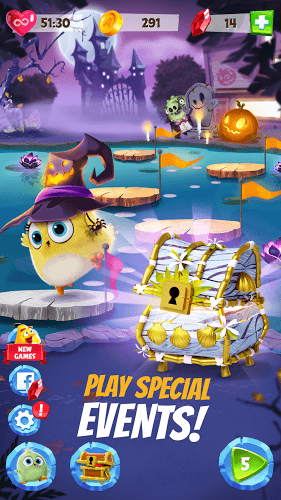 Angry Birds Match is a match-4 game featuring everyone’s favorite feathered friends and a ton of new baby hatchling Angry Birds. 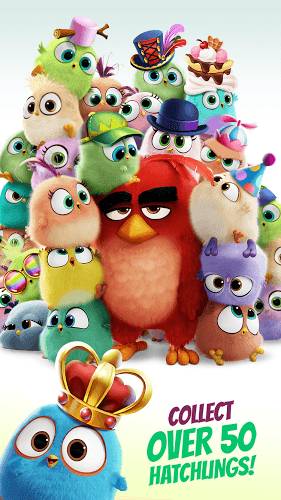 Hatch awesome power-ups and get help from your favorite friends from the Angry Birds Movie. 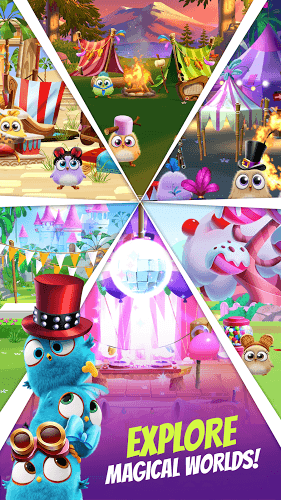 Score sweet lot by hatching new Angry Bird hatchlings and customize them with awesome outfits. 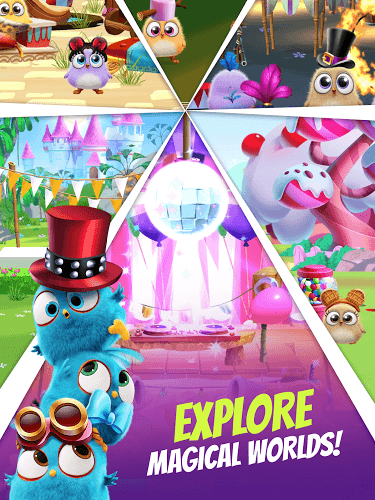 Challenge more than 1,000 different levels with brand-new ones added regularly. 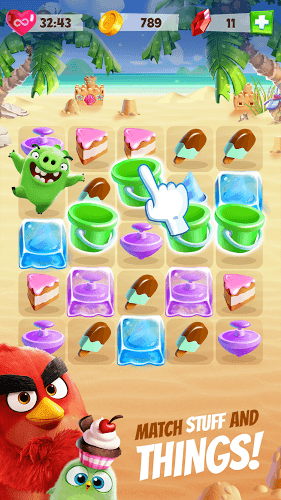 Join the Angry Birds and family on an all-new adventure with Angry Birds Match. 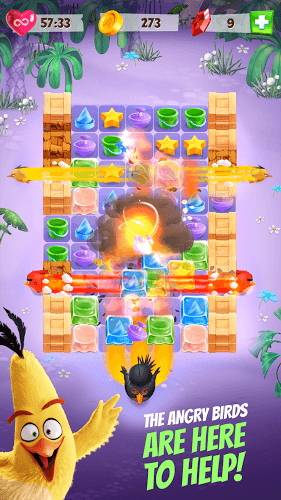 Why play Angry Birds Match on Bluestacks? Play Angry Birds Match. Redeem your BlueStacks Points. Get rewards! 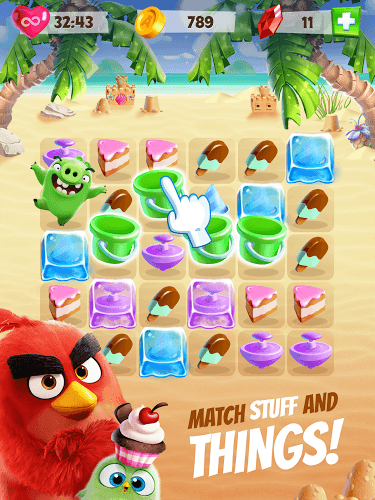 Angry Birds Match is a game that comes equipped with OTB(Out of the Box)/Ready to play controls to help you squeeze out every little advantage to beat your competition (Or play comfortably if the game is casual). 6 You're all done! Enjoy playing Angry Birds Match on your PC. Have the best of both worlds when you Play Bigger with the free BlueStaqcks app for PC and Mac. BlueStacks gives you the power to play your favorite mobile games right on your computer. The BlueStacks 4 player gives your PC or Mac system the power to play any Android game or app without the need for extra wires or a mobile device. You simply link your Google Play account with the free BlueStacks app and you can surf the entire Google Play library and download any app or game you want. This is the future of mobile gaming and you can have it for free. Use the free BllueStacks 3 player to broadcast every single Android game you play to the entire world. 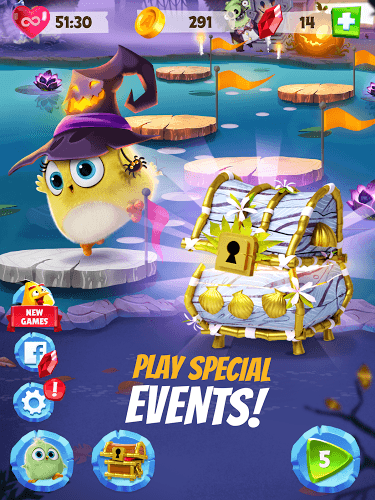 Using the top social media and gaming platforms in the world, you can use the convenient one-click controls of the new BlueStacks 4 player, you can stream Angry Birds Match to huge platforms like Facebook Live, Twitch, and Twitter. You can make new friends and meet Angry Birds fans from all over the world when you broadcast your most epic wins and even more epic fail with the ease of one-click controls only found with the free BlueStacks 4 app.